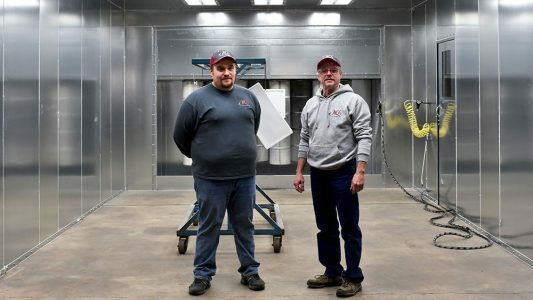 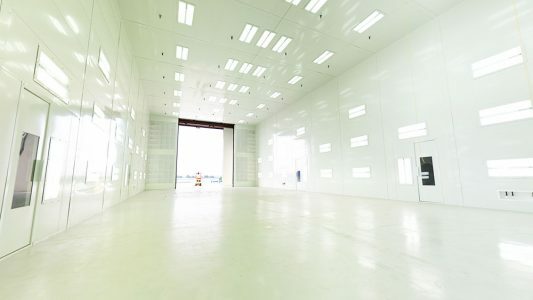 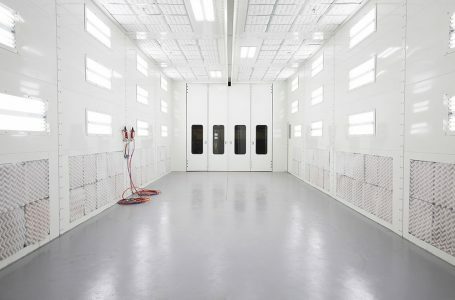 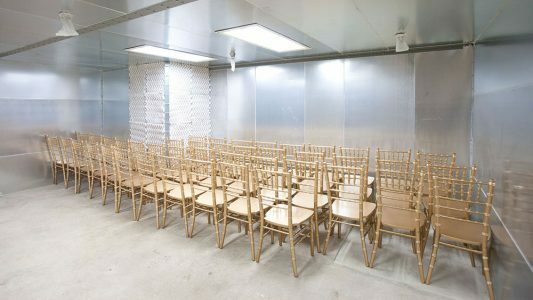 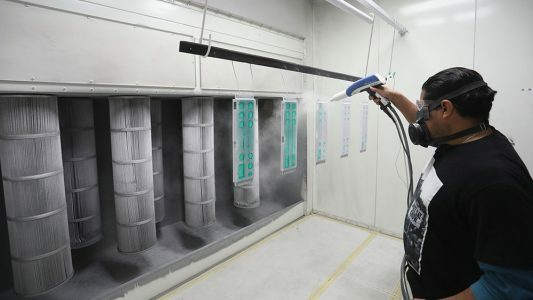 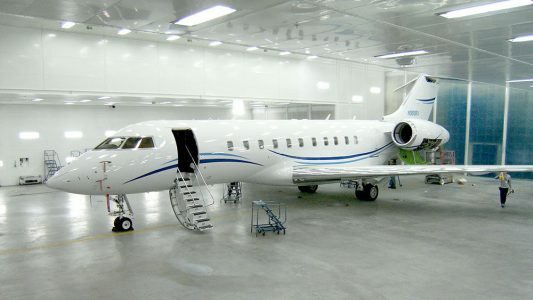 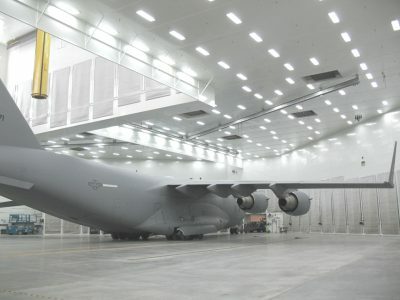 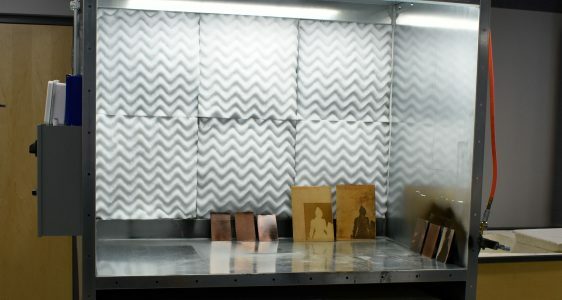 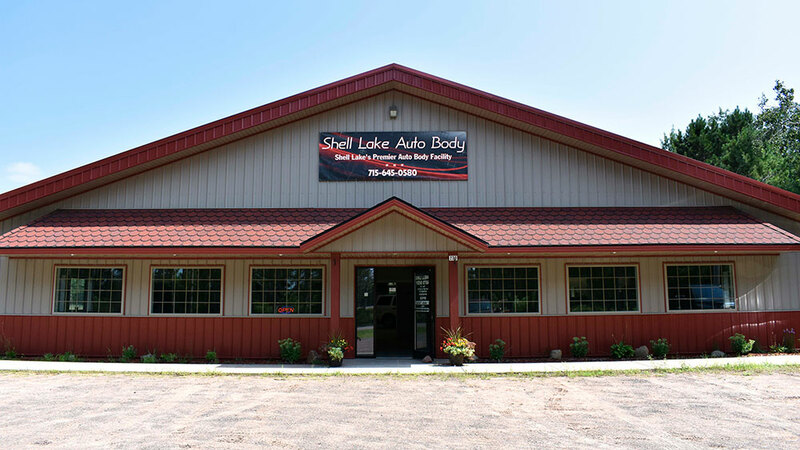 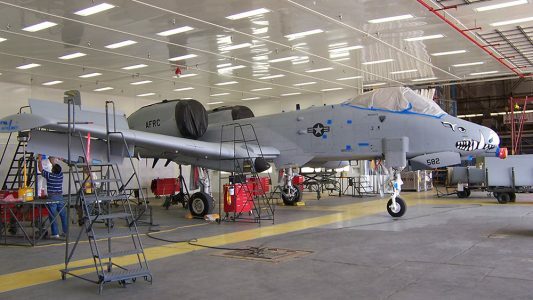 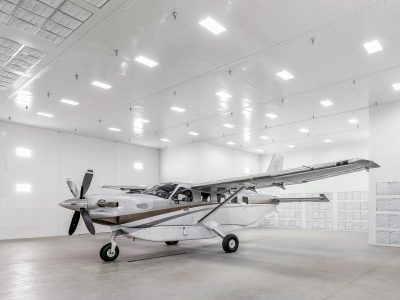 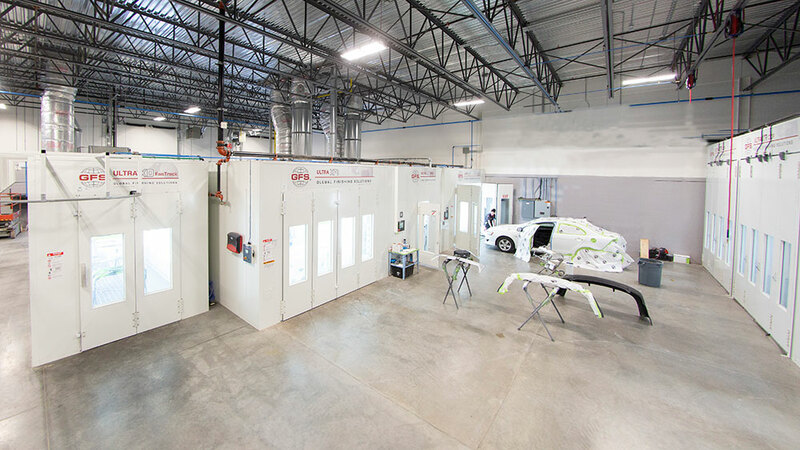 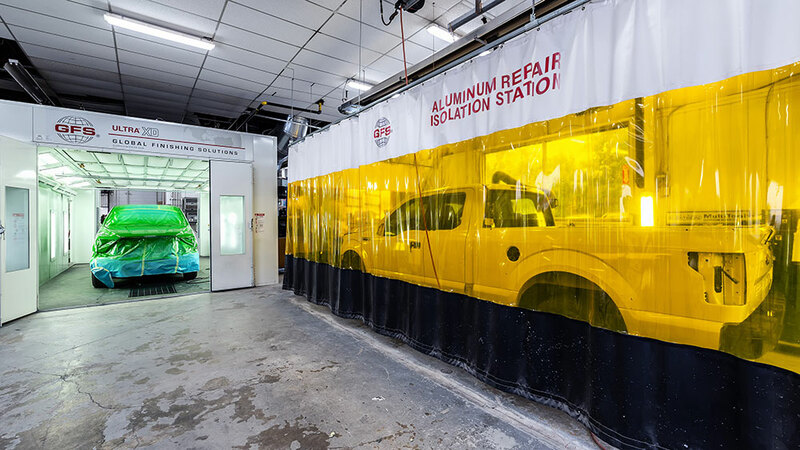 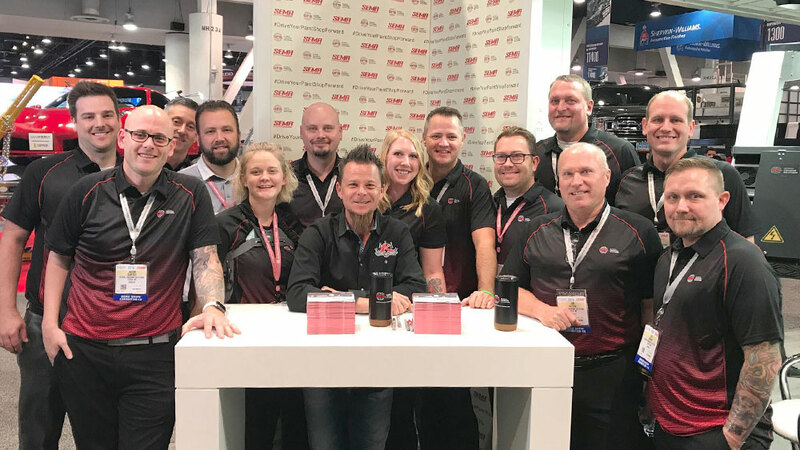 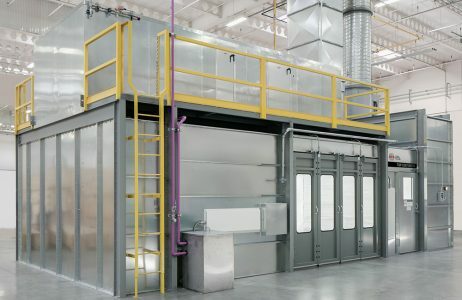 Global Finishing Solutions® (GFS) is proud to have designed, manufactured and installed some of the most advanced finishing environments for automotive body shops and collision centers, aircraft manufacturers and repair facilities, military bases, industrial businesses and manufacturers, wood finishers and more. 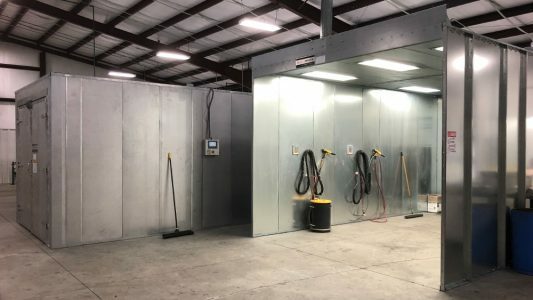 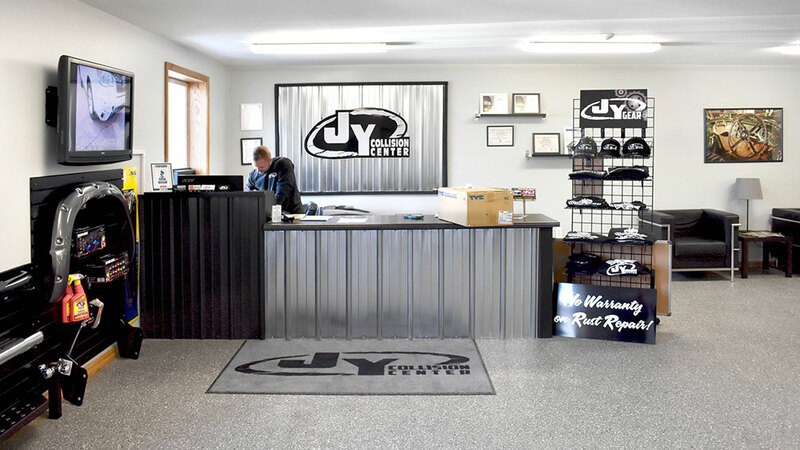 We invite you to see how our products and installations have helped our customers succeed, and learn more about how we can benefit your business too. 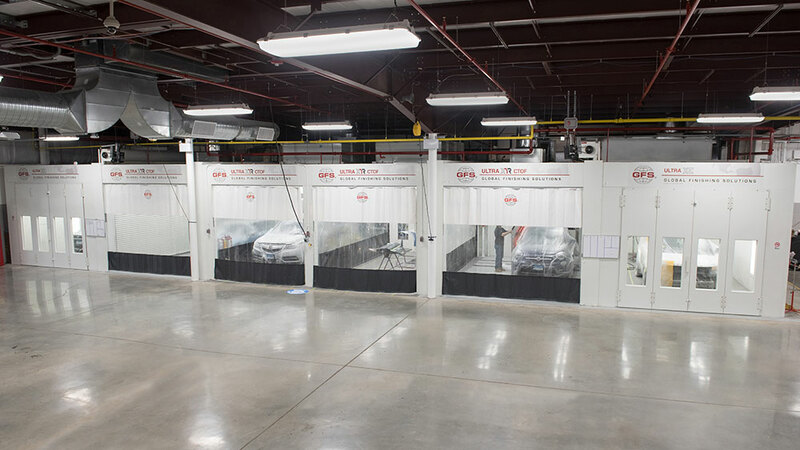 Want to learn more about how GFS can help your business succeed?